If you want to rejuvenate your skin, but long rehabilitation period after peeling isn’t appropriate? Try to attend the LED Therapy in Tampa Anna Esthetics Day Spa! This is non-invasive method of skin care, which allows to heal and improve the state of derma without penetrating manually. Among all pluses of the LED facial we can name its painless and safety. The popularity of therapy in wide due to the absence of recovering period. You don’t need to suffer from unpleasant skin treatments to make yourself look like 20 years old. Bright lights of our therapy devices are ready to create miracles! The main character of LED facial is light, which influences skin cells and provoke them to produce collagen and elastin naturally. With light emitting diode rays penetrates in epidermis and stimulate it to rejuvenating and recovering. All rays have their own colors and length of the wave, so they cause different healing effects. This non-invasive procedure helps in treating acne, preventing scar appearance, refilling cells and normalising the water balance. It is recommended to visit an esthetician regularly for this treat, because the effect doesn’t stay for long. After the serial of visits you will see stable results. At Anna Esthetics we use the best equipment for LED today – Celluma Pro. It is the world industry leader, which makes the procedure more effective. 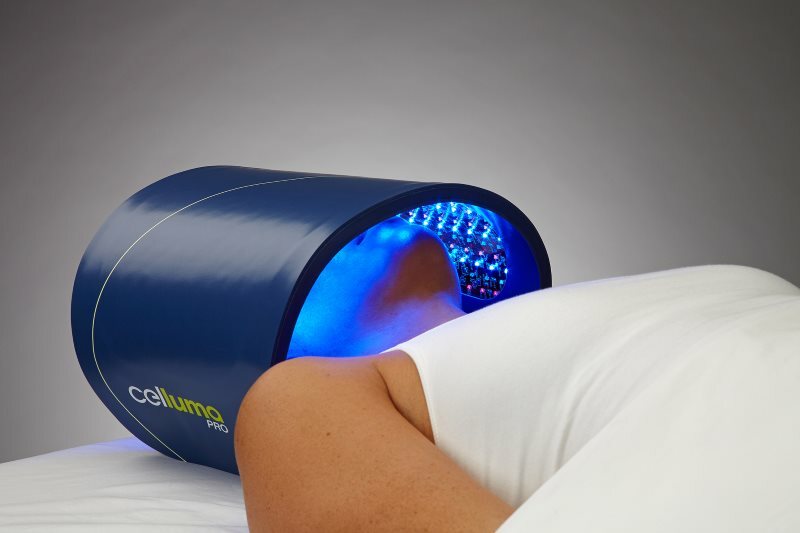 Celluma Pro is a powerful instrument, used low-level light therapy, developed by NASA. 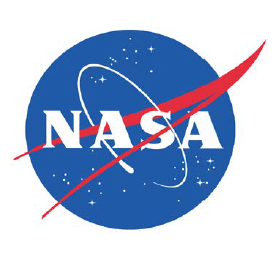 Due to its effectiveness, firstly it was meant to help astronauts to heal diseases in space. But now it is widely used in cosmetology. Home devices don’t offer as many options as needed for complex treat. Furthermore, they may be inefficient because of non-professional usage. Don’t waste your time and money – get the best for you! 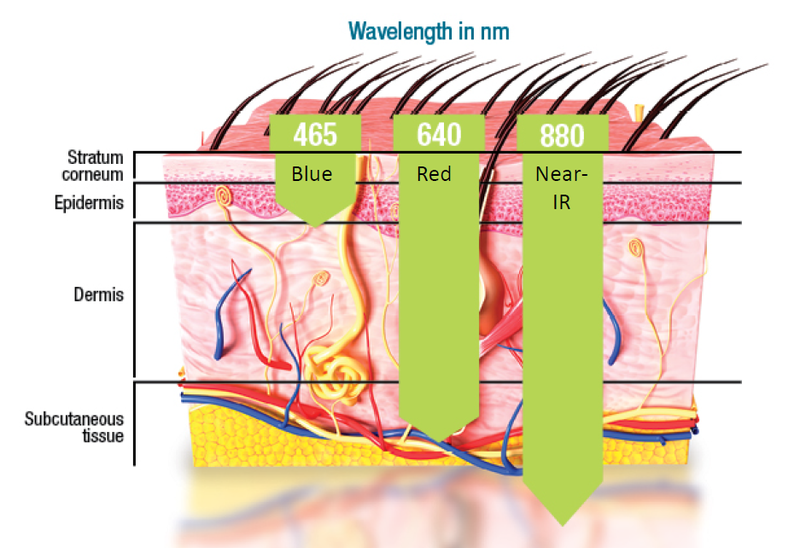 Our equipment provides an influence of the electromagnetic spectrum between the uv rays and infrared lights. Every colored wave is divided by its length, so the impact will be also different. For example, from reducing pain till aligning face color and removing skin damages. To choose the best variant according to your skin state, health problems and beauty desires consult with your esthetician. Near Infrared Rays: they have the longest wavelength among others. So, it penetrates deeply in skin, influencing subcutaneous tissues. When light energy comes into cells, it provokes their ability to self-healing and rejuvenating. In the case with underdermatic penetration, light influences the deepest layers. It helps to reduce the visibility of skin ageing processes, for example, wrinkles and unevenness of skin relief. Red Light: one of the best types with anti ageing effect, it can tone mature skin with deep wrinkles. Helps to keep water molecules inside cells to prevent dehydration and flabbiness. It is an intensive light, which penetrates up to the 1 inch deep. Blue Light kills bacteria and causes calming effect. It can also reduce inflammation and skin irritation. Therapy with blue color is good to fight acne causing bacteria even in cases when antibiotics are useless. For teenegers and people suffering from acne or dermatitis dark blue rays are appropriate. It heals, calms and recovers hypersensitive face cover. It fills cells with water, so blue light will suit women and men with dry skin type. It also helps to rejuvenate exhausted cells and improve the general state and look of face, stimulating collagen production. Purple Light: a mix of red and blue diodes, which work at the same time. The light will suit middle aged skin with inflammations and flabbiness. Its main ability is to decrease temperature and prevent an appearance of scars and age marks. LED therapy is safe and painless. Because of the non-heating light it doesn’t cause burns or other unpleasant side effects. Don’t forget to consult with our estheticians, who will recommend you the best option of procedure depending on your desires. Waiting for you at Anna Esthetics! Acne LED Therapy – 2-3 times weekly for 4-6 weeks. Anti-Aging LED Therapy – 2-3 times weekly for 12-16 weeks. Chemical Peels – prior to peel, or 24-72 hours after. Microdermabrasion– immediately after to promote healing and for anti-aging benefits. Microcurrent – use prior to, or following micro current Tx, for additional anti-aging benefits and improvement in skin conditions. Microneedling – apply before or immediately after for additional anti-aging benefits, increase comfort levels and promote faster healing. Dermaplaning – added anti-aging benefits and facilitate the healing process.